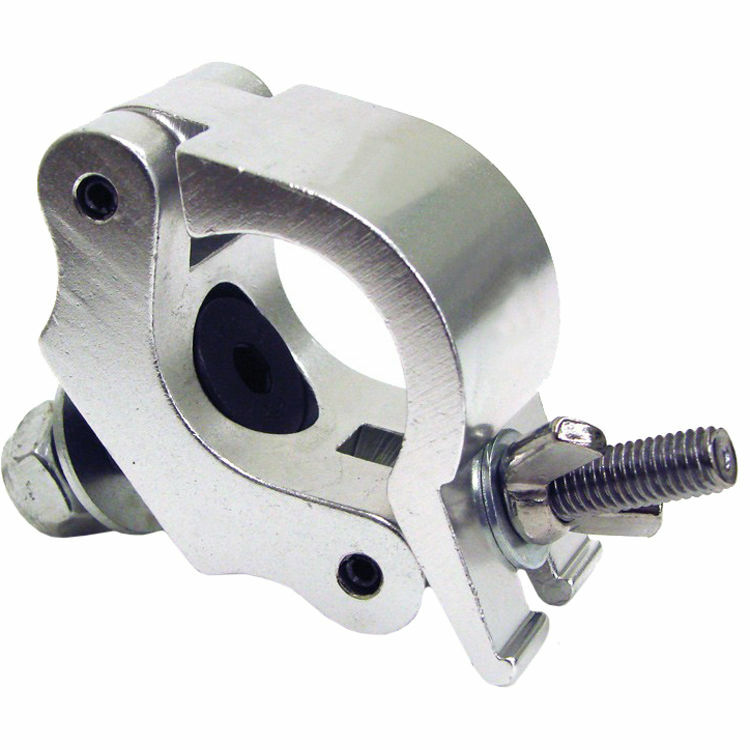 This Jr Clamp Pro from Global Truss is intended for attachment to F23 or F24 (1.38" / 35mm) tubing. Its minimum tubing diameter compatibility is (1.26" / 32mm) while the maximum is 35mm. It has a load capacity of 220 lb (100 kg). Box Dimensions (LxWxH) 3.3 x 2.1 x 0.7"